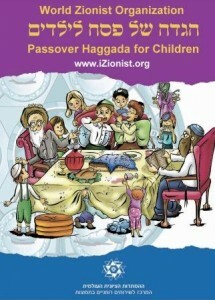 A Passover Haggadah for the Youngest Zionists! The World Zionist Organization presents a Passover Haggadah for Children. This Haggadah was created by the WZO Center for Spiritual Services in the Diaspora.  Please feel free to print out and share this full-color haggadah for children. Simply download it here.